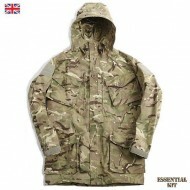 MTP CS95 Windproof Smock Genuine British Army Surplus Brand new, may or may not be in origi..
Super Grade - issued, but in excellent nearly new condition. CS95 - Combat Soldier 95. 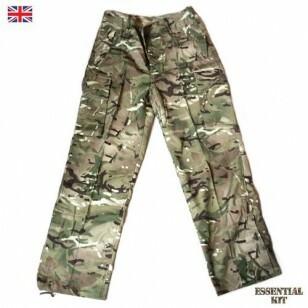 Label States - TROUSER, COMBAT, WINDPROOF, Multi-Terrain Pattern. 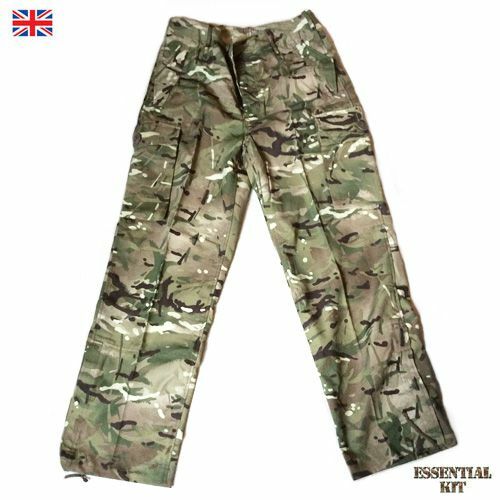 Heavyweight material - EXTREMELY durable. Velcro fastened vertical split at ankle to aid fitting over boots. 2 deep side pockets with velcro closures. 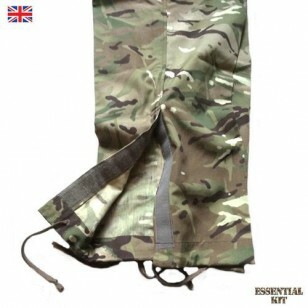 2 leg pockets with button fastening. Back pocket with button fastening. 50% Polyester 50% Windproof Cotton fabric. May still have names and or numbers on labels/inside clothing. Check our Grades & Sizes page for more info on NATO sizing and condition grades. Photo for illustrative purposes only (may not be the actual item).